Every year, whether is it Eid, Easter or Diwali – whatever the religious holiday, I cook and comfort myself with a taste of home. Every time I set about cooking for these holidays, I am flooded with memories of growing up and living in Guyana, family, rituals, and traditions. I miss my family. I miss my people. I miss Guyana, especially at the holidays. This year, instead of the usual dhal, rice and plethora of vegetable dishes, in the style of seven-curry, I am changing up my menu. Every holiday, we are always on the lookout for new ideas to mix with the traditional ones. 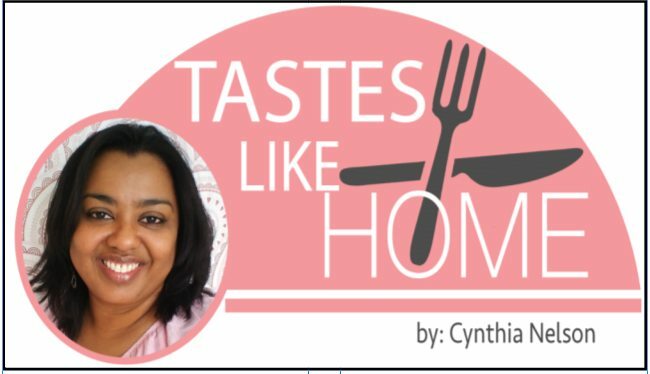 If you have been reading me for a while, these dishes may not be new to you, however, this Diwali, I am putting them together as a menu for the holiday. 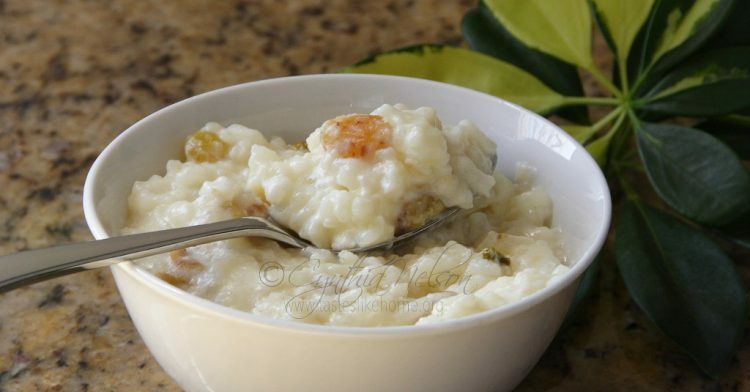 And, just so that we are clear, you can’t always put a set of new dishes on a menu, because holidays are about rituals and tradition, therefore, for me, there must be sweet rice/rice kheer/rice pudding on a Diwali menu. It is a decadent way to end the feasting. with toasted garlic, cumin/jeera and curry leaves. What do you think? Give some or all of it a try this holiday. 1. Remove the top and bottom tips of each vegetable. Run a knife along one side of the vegetable, pry it open with your fingers and use a teaspoon to scrape out the seeds. Set aside. 2. Grind the garlic, ginger, onions, pepper and coriander to a smooth paste. Mix together the paste with the ground masala and turmeric. 3. Add 2 – 3 tablespoons of oil to a deep frying pan and place over medium high heat. When oil is very hot, working in batches, fry the karaila until it is browned turning a few times. It will not brown all over and that’s okay. Repeat until all the vegetables are fried. 4. 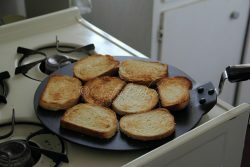 Check that you have about 2 tablespoons of oil in the pan (you will need to add a little after the frying). 5. Add the curry paste; reduce the heat to low and let cook until the oil separates from the masala. Add the karaila along with salt to taste, raise heat to medium and toss to coat the vegetable and mix. Cook for 4 – 6 minutes tossing a couple of times. 6. Add coconut milk to come 3/4 way up the vegetable (scrape the bottom of the pan to remove any stuck bits). Bring to a boil, cook uncovered for 5 minutes then reduce the heat to low, partially cover the pan and let cook until liquid has reduced to your desired consistency and a knife inserts easily into the karaila. Taste for seasoning (salt) and adjust if necessary. are not the same; each has its own combination of spices. Mash the potatoes while warm with the other ingredients and set aside to cool completely. 1. Mix all the ingredients in a bowl and knead to a soft dough for 2 – 3 minutes. 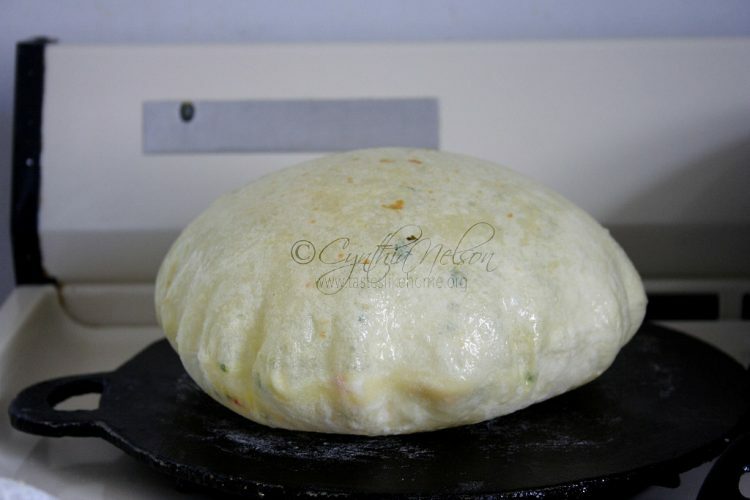 Lightly oil dough, cover bowl with plastic wrap and let rest for at least 30 minutes. The longer the better but no longer than 1 hour. the size of your tawah. 5. Close up the dough by bringing the ends together and pinch to seal completely. little oil on top of the stuffed do to prevent a skin forming. 30 minutes; longer if you can but no more than 1 hour. when you add a drop of water, it sizzles and dries up in 3 seconds. 3. Lightly flour working surface and rolling pin. rolling pin if the dough sticks). 7. Repeat until all the roti is cooked. 8. Serve hot or at room temperature as is or with a pickle. • If you live in a tropical climate such as the Caribbean, regular tap water will do; it has the right temperature. continue to dry whilst cooling after being mixed with the other ingredients. edges and it will still puff up. 1. Add oil to a large deep pan and place over medium heat until hot but not smoking. low and cook until the onions are soft and tomatoes pulpy and dissolve easily. 4. Remove lid and mash some of the pumpkin, leaving the mixture coarse, chunky. add if necessary. Shut of heat and leave pan covered on the burner. Thick and creamy with great depth of flavour, you won’t believe that beans could taste this good. 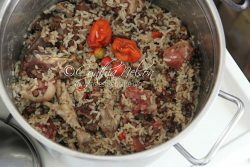 The plump cooked beans are like little morsels of meat and while this dish is usually served with rice or roti, don’t be surprised if you find yourself armed with only a spoon. It is that good. 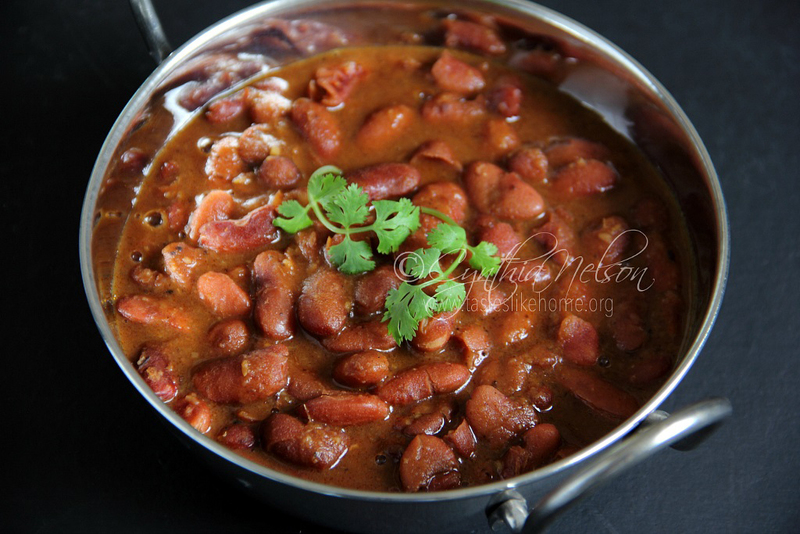 Rajma Masala is a very popular North Indian dish. It is sometimes referred to as Punjabi Rajma Masala. 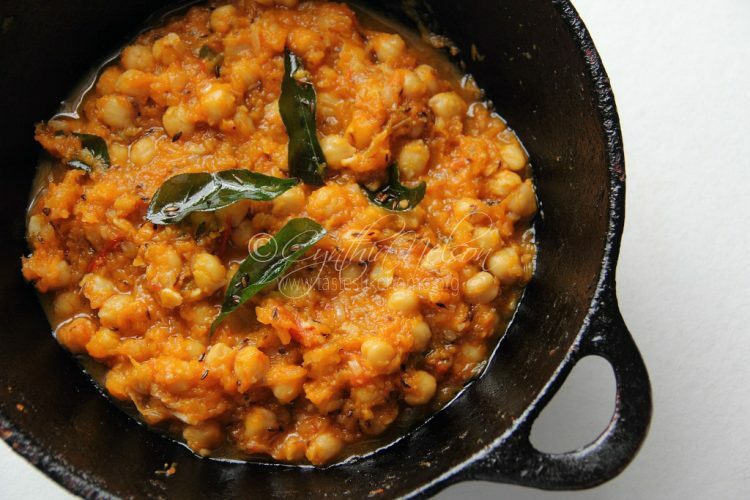 The beans are cooked separately and then combined with a masala paste, pureed tomatoes and the cooking liquid from the beans. The dish is simmered until thickened. It’s different from the curries we enjoy in the Caribbean. 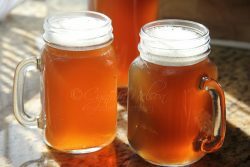 I’ve adapted the recipe to use ingredients that are easy to find. Some recipes call for hing (asafoetida), black cardamom and fenugreek (methi) leaves. broken down. Strain and reserve the cooking liquid. residual oil and grind to a paste. Set aside. simmer for 4 – 6 minutes with the pot uncovered. 6. Garnish with fresh coriander/cilantro and serve with rice or roti. same; the texture and flavour would be different. 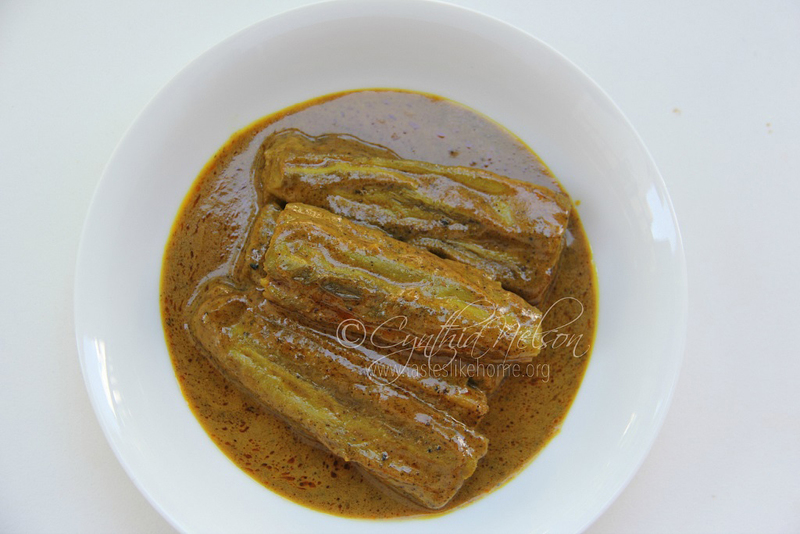 green cardamom pods – discard the bay leaf and cardamom after cooking. mixture through a sieve to remove the seeds and skin. 2. Now add remaining 1 ½ cups water and 1 cup milk along with raisins and sugar. Instead of sugar, you can use condensed milk to sweeten the pudding.